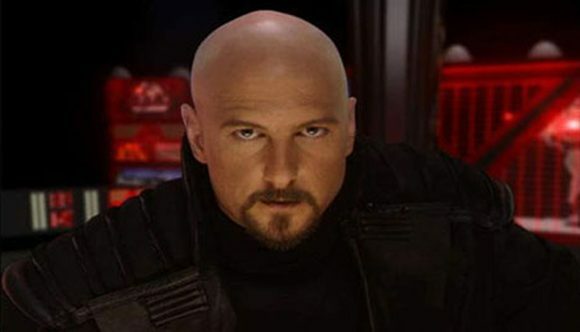 Last night it was announced that the venerable Command & Conquer franchise looks certain to return to PC in 2020 as a set of remastered editions, just in time for the series’ 25th anniversary. There’s precious little information about what we can expect from the new remasters, but there’s one thing that won’t be included: microtransactions. When asked by user Electrifyer on Reddit about the much-derided DLC practice, producer Jim Vessella clearly replied, “we will not be adding any microtransactions to a C&C Remaster.” This shouldn’t come as too much of a surprise, as it would be very unusual for EA to add microtransactions to a remastered version of a game, but it’s nice to have it confirmed. The announcement of the Command & Conquer remasters was made last night, to much internet rejoicings. EA certainly seems to be taking this seriously, probably due to the negative reaction from fans to the Command & Conquer: Rivals mobile game which was announced at E3 – especially as it’s the first C&C game to be released since the much-derided Tiberian Twilight eight years ago. It’s still too early to confirm anything else about the remasters, but Vessella’s comments on Reddit offer some idea. It seems likely, for starters, that the older C&C games will receive a UI update akin to the sidebar-style interface in Command & Conquer 3: Tiberium Wars – which Vessella himself produced. “Definitely hearing a consistent theme around bringing the C&C3 style UI to the classic games…” he says, amongst other comments. Veteran designer Greg Black apparently created that UI, and he’s back at EA working on Rivals, so it would certainly seem likely. There is also the possibility that the remasters will have separate modes for classic and redesigned, rebalanced campaigns – as suggested by Reddit user KommanderSnowCrab87, which Vessella responded positively to.